KOMODO TRIP – Recently discovered a very rare species of shark in the Komodo National Park Waters. The shark is the ‘Megamouth Shark’. 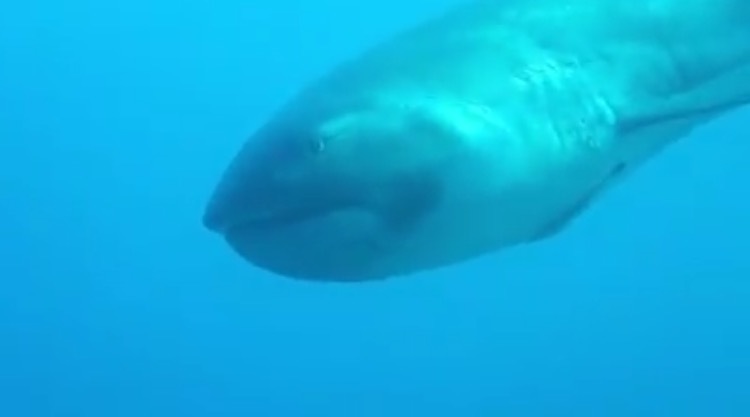 As the name implies, this shark does have a very big mouth. Its appearence in the shallow waters of Komodo National Park is now being trending topic among divers from all around the world. BOAT RENTAL, CAMERA RENTAL, FLOATIES RENTAL. ALL IN LABUAN BAJO! This gentle but harmless animal was discovered unexpectedly on July 25, 2017 by 2 divers Penny Bielich and Heikki Innanen in the shallow waters of GIli Lawa Laut, Komodo National Park. These waters are indeed a favorite diving spot. 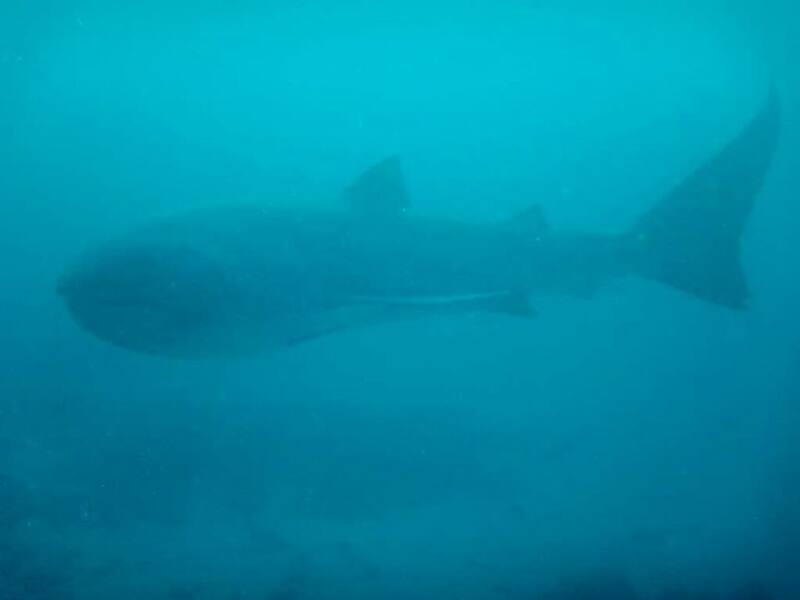 “Megamouth at shotgun, Komodo. 5 meters in length. Only me and Penny Bielich in water. Photo and video credit goes to Penny. “Said Heikki on his personal Facebook. Megamouth has the Latin name Megachasma Pelagios and was first discovered in 1976 off the coast of Hawaii. It has a cylindrical body shape and from the body part to its tail tapered. Megamouth is a less active animal, its movement is very slow because of its relatively large body size. The largest megamouth ever captured was more than 5 meters length. And since the first discovery, there are only 63 times the emergence of sharks that are witnessed by humans, and there are only 4 video footage. Heikki mentioned that this is the 64th invention and the 5th video recording.